The world’s most talented plastic surgeons, joining forces to create a unique practice with an unprecedented approach. 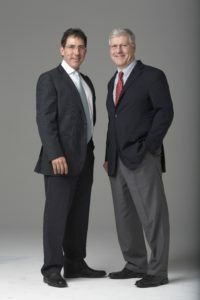 Face Center LA was founded in 2007 by Dr. Richard Jacobson and Dr. Stephen Schendel, Professor Emeritus and retired Chief of Plastic Surgery, Stanford University Medical School, Department of Plastic Surgery, as a boutique practice focusing on the art of facial cosmetic surgery and rejuvenation. Soon, word spread about our unique approach, and FCLA rapidly grew into a full service multi-disciplinary Plastic Surgery Center, including surgical and non-surgical procedures and treatments. We have remained true to our core philosophy by identifying and recruiting surgeons whose medical skill and training are equal only to their artistic skill and training. Please click on a team member to learn more. Dr. David Dorfman is highly trained and a skilled double board certified plastic surgeon here at Face Center LA. His background encompasses cosmetic and reconstructive surgery of the face, breast, and body. Certified by the American Board of Plastic Surgery, Dr. Dorfman is one of the more highly sought after plastic surgeons in North America. 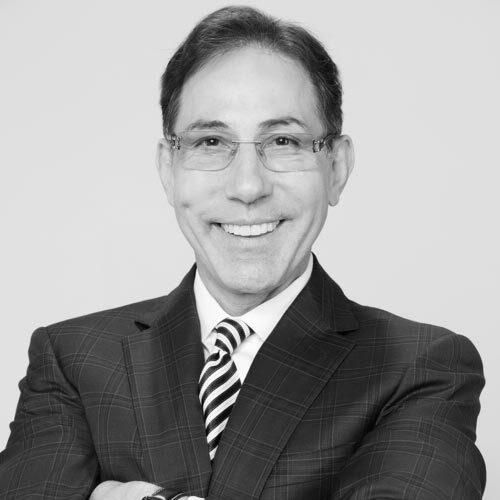 Dr. Dorfman brings to Face Center LA his many years of expertise in cosmetic and reconstructive surgery as well as his broad education and artistic talent to his cosmetic practice. He is well attuned to his patients’ aesthetic concerns and goals, working with each individual to create a highly customized surgical plan. Dr. Dorfman was recruited as a Fellow for Operation Smile to perform cleft lip and palate surgery in countries around the world due to his extensive training and experience in Plastic, Reconstructive and Craniofacial surgery. Dr. Calvert performs all types of plastic surgery, but is sought after worldwide by patients to perform rhinoplasty and secondary rhinoplasty. Dr. Calvert has published many articles about rhinoplasty and secondary rhinoplasty and pioneered many new techniques that have helped fellow surgeons as well as his patients to get the best results possible. Dr. Calvert is a board certified Plastic Surgeon, certified by the American Board of Plastic Surgeons. He attended Vanderbilt University in Nashville, TN for his undergraduate degree in Molecular Biology. He then moved to Manhattan and attended Cornell University Medical College on the upper East Side of New York City. It was there that he realized that Plastic Surgery was his calling and achieved admission into the prestigious University of Pittsburgh Graduate School of Health Sciences Combined Plastic Surgery /General Surgery residency program. He spent two years there and secured two patents with his co-researchers at Carnegie Mellon University in the Robotics Institute. Dr. Calvert is an international speaker on plastic surgery attending and speaking at conferences and seminars ongoing all over the world. He is featured on national television on shows, most recently, The Doctors and The Tyra Banks Show. He is an active member of the American Society of Plastic Surgeons, the Rhinoplasty Society, and a variety of other medical/surgical associations. Dr. Millicent Rovelo is a highly trained Plastic Surgeon specializing in all forms of aesthetic and reconstructive surgery. Dr. Rovelo was personally recruited by the world renowned Dr. Jay Calvert to join FCLA plastic surgery division, due to her exceptional talent, natural eye for beauty and a compelling drive for excellence. Dr. Rovelo loves being a plastic surgeon. She understands people and the power that beauty and self-confidence bring to one’s life and well-being. 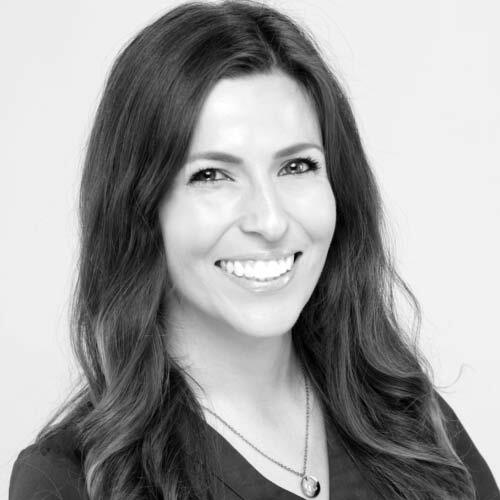 Dr. Rovelo’s medical training began with an undergraduate degree from the prestigious University of California Los Angeles where she excelled and graduated with a degree in Physiologic Science. 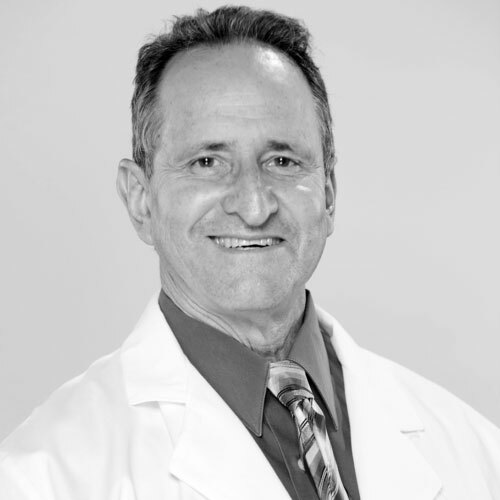 Dr. Rovelo graduated with a Medical Degree from the highly competitive USC School of Medicine. She was invited to attend and completed an intense five-year General Surgery residency at Louisiana State University in New Orleans. After completing her General Surgery residency, Dr. Rovelo returned to her home of Los Angeles to continue her training with a second residency. Dr. Rovelo was accepted into the highly competitive Plastic and Reconstructive Surgery residency at the University of Southern California, Department of Plastic Surgery. During this residency, she received comprehensive training in all plastic surgery procedures, including aesthetic surgery, reconstructive breast surgery, abdominal wall reconstruction, hand surgery, and burn surgery. During your initial consultation with Dr. Rovelo, you will find that she enjoys taking the time to listen to your concerns and requests. She will develop a unique, individualized, and comprehensive plan to help you achieve your aesthetic goals. This plan will include aspects of both surgical and non-surgical procedures. She will answer any questions you may have and will guide you through the journey of becoming your most optimal, healthy and beautiful self. 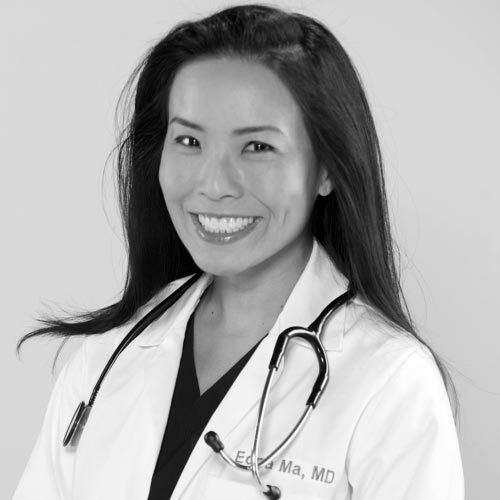 Dr. Edna Ma, a practicing board certified anesthesiologist with extensive experience. She was recruited by by Dr. Dorfman from St. Johns Hospital to join the Face Center LA team and is fully accredited for anesthesia in our AAAHC OR. Dr. Ma earned her M.D. degree from the University of Colorado School of Medicine, and completed her post-graduate specialty and anesthesia training at the highly competitive and prestigious UCLA Department of Medicine, Department of Anesthesiology, where she completed a comprehensive curriculum in pain medicine and management. Patients and staff love and respect Dr. Ma. Patients also have access to her personal cell number for any questions and concerns before and after any procedure. Dr. Ma is a mother of two beautiful children and happily married to a fellow MD; a Doctor of Otorhinolaryngology at Ceders Sinai Medical Center. 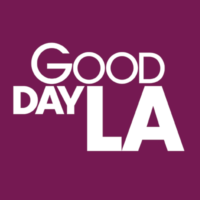 Dr. Bill Gottschalk is one of the most talented and experienced anesthesiologists in his specialty in Los Angeles. 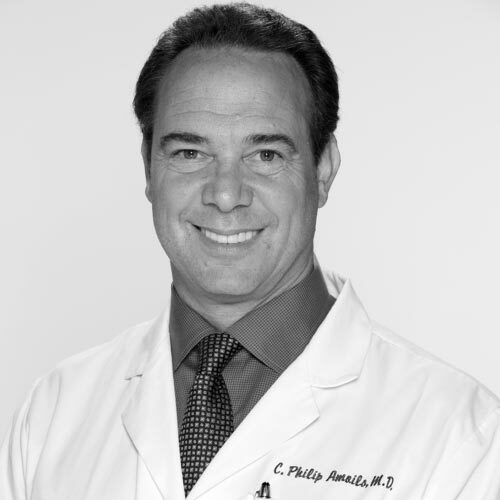 He was invited to be fully accredited at our AAAHC OR by Dr. Stephen Schendel MD FACS (Professor Emeritus Stanford Medical Center, Department of Plastic Surgery) when he served as Chief of Surgery at FCLA, due to his extensive knowledge and experience. 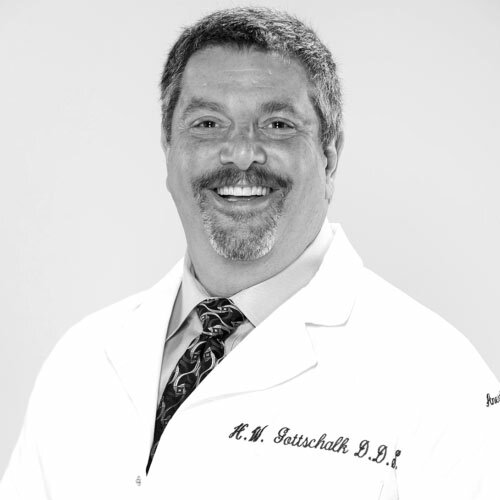 Dr. Gottschalk began his higher education studying biology at the University of Southern California where he excelled and received early admission to the prestigious University of Maryland School of Dentistry. He then completed two advanced specialty residencies; one a general practice-hospital practice residency at LA County / USC Medical Center, the other an advanced specialty anesthesiology residency at the Medical College of Pennsylvania, University of Pennsylvania. Dr. Gottschalk served as a member of the clinical faculty at the USC School of Dentistry in the Department of Anesthesia administering and teaching Anesthesia. 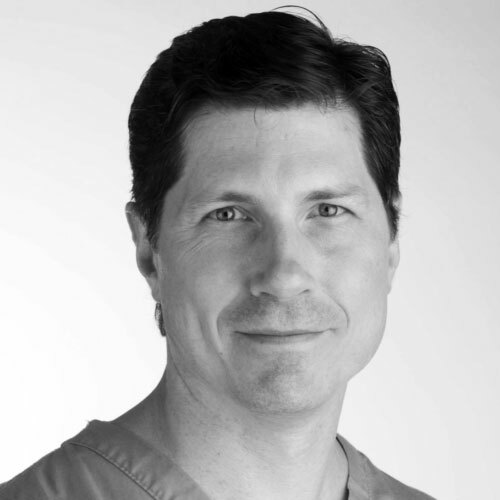 He continues to teach practicing anesthesiologists in his sought after courses and lectures in California and nationally and has published numerous peer reviewed articles and chapters in textbooks on Anesthesia. 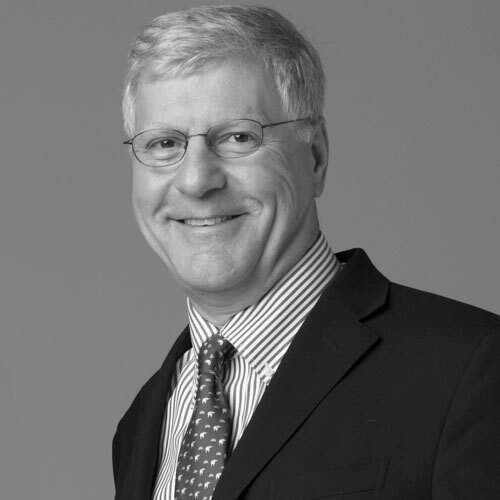 Dr. Schendel, who created Face Center LA in 2007 with Dr. Jacobson, is a plastic, craniofacial and maxillofacial surgeon who is Professor Emeritus of Surgery at Stanford University and former Chairman of Plastic and Reconstructive surgery at Stanford University. Double board certified in Plastic Surgery and Oral and Maxillofacial Surgery, he is qualified in craniofacial surgery, having completed a fellowship with Paul Tessier, M.D., the founder of this specialty, in Paris. Dr. Schendel specializes in jaw-face surgery and complex craniofacial conditions. In addition, he is a facial plastic surgeon, offering advanced cosmetic and reconstructive procedures for the face, nose and neck. Dr. Schendel is considered to be one of the most talented and experienced facial plastic surgeons in the world today. He is one of only a few elite surgeons in the world to be double board certified in both facial plastic and reconstructive surgery, as well maxillofacial and craniofacial surgery. When Dr. Schendel retired from Face Center LA, he recruited Dr. David Dorfman to succeed him as Chief of Surgery. 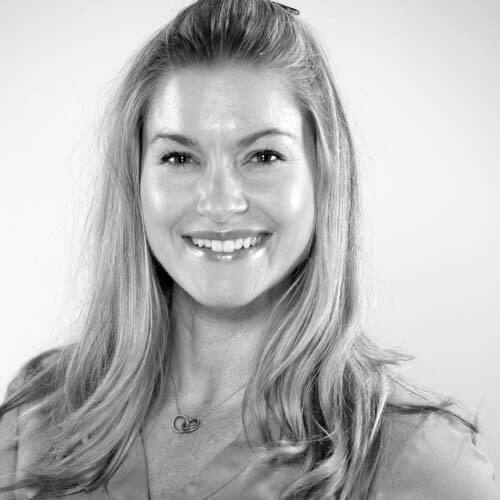 Nicola was recruited to join Face Center LA because of her specialty and expertise in non-surgical facial and skin rejuvenation procedures and medical grade and natural skin care products. 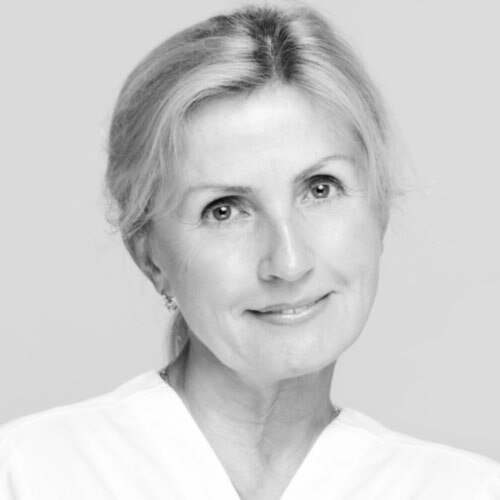 Nicola is a licensed Aesthetician and has helped many hundreds of patient’s look and feel better. Over the past 8 years she has included state of the art technology and Skin-Ceuticals in her protocols to help patients and clients feel and look radiant. Nicola believes that people wants to look and feel their best. She will meet with you and give you an opportunity to experience her warmth and knowledge and will interface with our Plastic Surgeons to help advise you about the full range of non-surgical facial and skin rejuvenation procedures including facials, microdermabrasion, chemical peels, micro-current, derma-planing, lymphatic treatments and many more. Dr. Jacobson began Face Center Los Angeles in 2007 with Dr. Stephen Schendel, Professor Emeritus Stanford University and retired Chief of Plastic Surgery, Stanford University Medical School, Department of Plastic Surgery. It began as a boutique practice focusing on the art of facial reconstructive, orthognathic surgery and aesthetic rejuvenation. Dr. Schendel recruited Dr. David Dorfman from Stanford University, Department of Plastic Surgery to succeed him as the Medical Director and Chief of Maxillo-facial and Plastic Surgery due to his dual board certification and extensive experience in Jaw Surgery (Orthognathic Surgery). Dr. Jacobson recruited the world renowned board certified Plastic and Reconstructive surgeon Dr. Jay Calvert and his surgical team including the talented and sought after Plastic Surgeon, Dr. Millicent Rovelo from the prestigious USC School of Medicine, Department of Plastic Surgery. Dr. Jacobson serves as Chief of Orthodontics and works with the Plastic and Reconstructive Surgeons and Otorhinolaryngologists in the multi-disciplinary Med Center LA on patients in need of jaw surgery or obstructive sleep apnea. Dr. Jacobson graduated with a Masters in Oral Biology from UCLA and a specialty Certification in Orthodontics from UCLA. He has been in private practice in Pacific Palisades for over 30 years and has personally analyzed and treated more than 12,000 patients. Dr. Jacobson continues to bring in state-of-the-art technology, lasers and imaging based upon the philosophy that surgery is as much a science as an art. Elena has been with our organization for 21 years and is responsible for sterilization including AAAHC OR protocols that are specified by the Accreditation Association for Ambulatory Health Care. 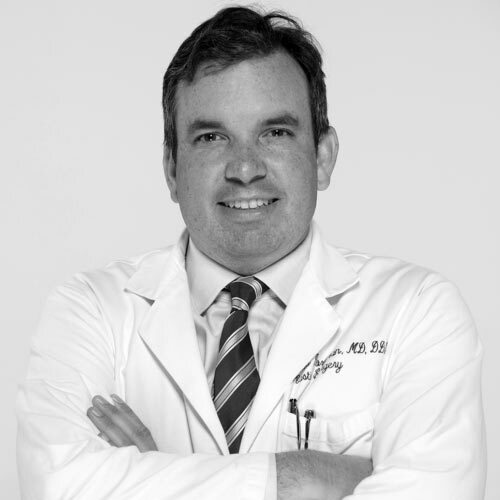 Dr. Myers was recruited to Face Center LA by Dr. Jacobson and Dr. Amoils, Chief of Surgery at Sinus Center LA, due to his extensive experience in physical rehabilitative medicine. 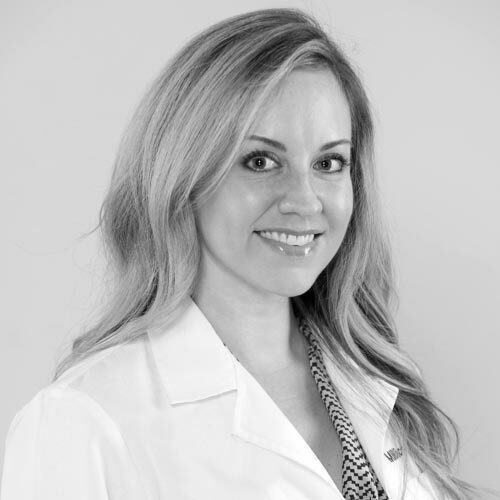 Dr. Myers is a Doctor of Osteopathic Medicine and Naturopathic Medicine with a special interest in Physical Rehabilitative Medicine Nutrition and weight loss. Dr. Myers is available for patients in need of physical therapy before and after surgical and non surgical procedures. He is also available for counseling, behavioural advice and physical therapy. Dr. Myers has worked with many thousands of patients over more than thirty years including many hundreds of professional athletes. He has worked with numerous Olympic athletes including currently, a seven time Olympic gold medalist. During the last Olympics Dr. Myers was invited to and successfully accompanied, coached and trained his third Olympic Gold Medalist. Dr. Myers also enjoys working with non-athletes and people to help them achieve optimal health. He is also has a very effective weight loss programs for anyone, but especially patients with mild, moderate or severe Obstructive Sleep Apnea. Dr. Myers is available for consultation and treatment at Med Center LA in Pacific Palisades and for coaching and therapy at your home when needed. Gloria has worked with our organization in patient care for 12 years and is gentle, kind, considerate and loved by our patients. She is also available, by special arrangement, for at home/work concierge appointments with one of our doctors. Mariel has worked with our organization for 9 years in patient care and will be on maternity leave with her second child in September 2017 but plans to return full time. 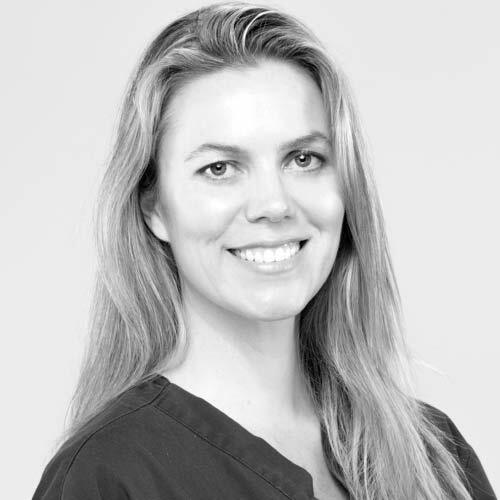 She is highly experienced and certified in cbct, 3dMD and 3d IO imaging. 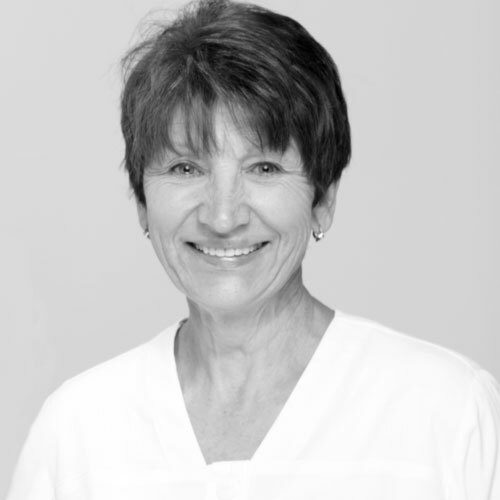 Zita has been with our organization for 20 years and is Director of Radiology and 3-D Imaging. She is responsible for 3-D cbct imaging, 3dMD and cephalometric digitization. Kimberly is Director of Patient Relations and has has spent her professional career in health and hospitality. We know you will find her warm and helpful, making sure your visits with us are comfortable and confidential. Inside our AAAHC accredited surgical center, our world-class doctors and staff can assist you with any and all issues. Whether your needs are aesthetically or medically driven, we will work with you to provide a superior experience and result. When no amount of diet and exercise seems to have any effect on those stubborn areas, our non-surgical approach can help. We offer the most advanced skin care available, using Dermapen, Microdermabrasion, Chemical Peels and more. Conceal wrinkles from within or plump the appearance of your lips through the safe and effective injectable treatments we offer. With our leading-edge ALMA Laser System, FCLA can give you more options than ever to reach your aesthetic goals. Until I met Dr. Jacobson and his team, I didn’t understand the difference true artistry makes in this kind of practice. It makes the others I tried look like hacks. I had a lot of problem areas that other “specialists” were unable to address. I couldn’t be happier with my experience at Face Center. I was wondering what all the fuss was about. Best work I’ve ever seen, and since they’re in the Palisades, they’re walking distance from my house! We are pleased to provide services to our clients in the media, including over 100 Academy Award winners. Please call Kimberly at (310) 857-2088 for concierge and in-home/office services. The option of private treatment rooms — as well as private entry with no waiting time — is available to ALL our valued patients.